Welcome to Black Tea World! 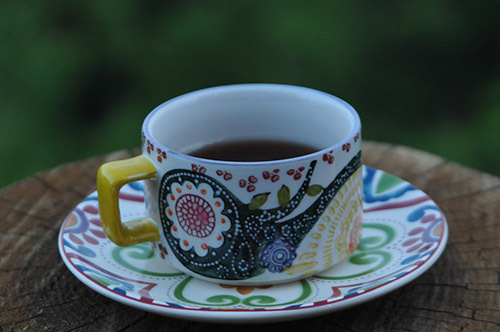 This site is dedicated to the delicious, versatile, and healthful world of black tea. Learn more about the characteristics of this universal drink, the best ways to enjoy it, and where to find tea and tea products. Every day, millions of people across different countries and cultures drink tea. To drink tea is to join in this experience. Tea is the second most popular beverage in the world, after water. 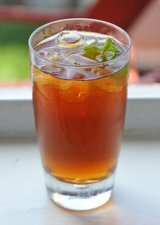 Its simple goodness, ease of preparation, low cost, and availability make it a leading beverage across the globe. Tea can be enjoyed as a hot breakfast drink or a refreshing iced tea on a warm summer day. This type of tea accounts for 75% of world tea consumption and 90% of tea sold in the West. It is enjoyed from Great Britain to India and everywhere in between, making it truly a universal beverage. There are many different types, including single origin teas like Darjeeling and Ceylon and blended teas such as English Breakfast tea and Earl Grey tea. As millions can attest, a cup of tea is a great way to start the day and also a nice compliment to the afternoon or evening. There is much to discover about tea and why it has gained such worldwide popularity. Learn about the types of black tea, how black is different from green tea, and how you can explore different flavors of tea. Join us in exploring the many exciting aspects of black tea! For information, tips, recipes, and more, don't miss Black Tea Bulletin, a free monthly newsletter. I will use it only to send your free newsletter.